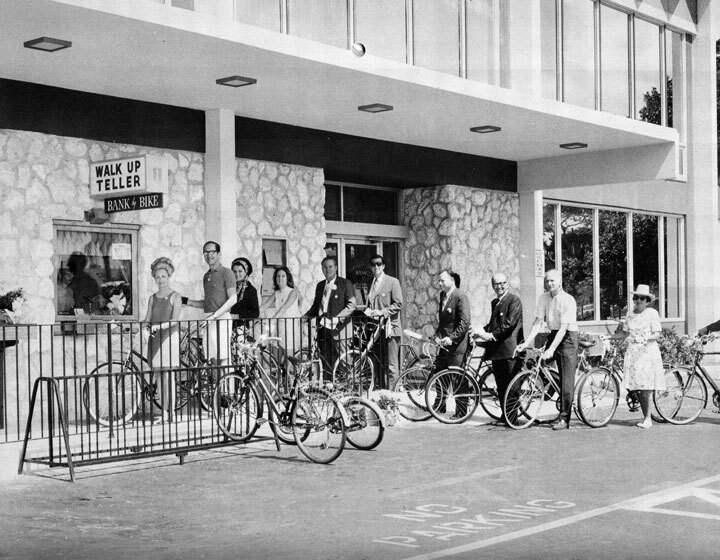 Enhancing the wealth of the Miami Dade community since 1926. Grove Bank & Trust seeks to build and foster a team of client oriented, well-trained associates who are loyal and who know they are respected and appreciated by management, the Board of Directors, and clients. Whether you’re a seasoned financial professional or new to our business, we have jobs to fit your unique skill set. We provide training on our products and ongoing support through mentors after your onboarding to ensure you have all the resources to succeed here. Experience certainly helps, but it isn’t everything we look for. Primarily, we are seeking individuals with a positive attitude and the willingness to learn and improve. 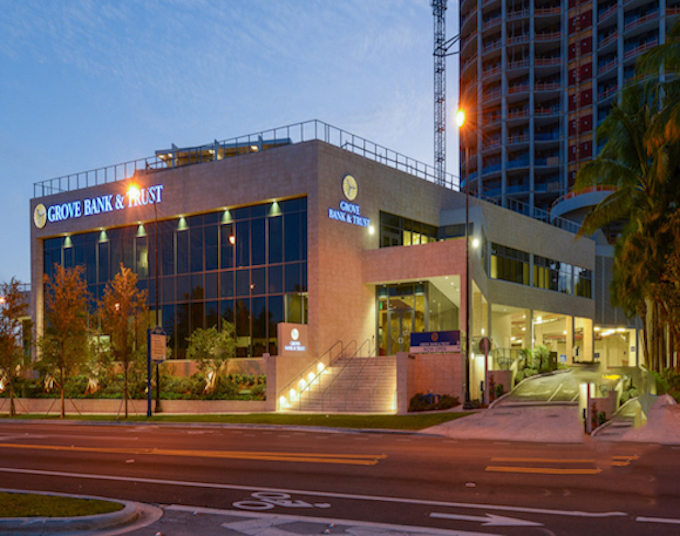 As Miami Dade County’s longest continuously operating financial institution, Grove Bank & Trust has earned its reputation for being responsible and trustworthy even in times of market adversity. Thus, establishing the Trust and Wealth Management division in 1959. For more than 50 years, our Trust and Wealth Management division has provided the highest level of care for businesses, individuals, families, endowments, and foundations. Serving as a trusted advisor, we take pride in the deep relationships we forge with our clients. While we provide outstanding service and help our clients chart their own course to financial success, we also feel a responsibility to those beyond our doors. 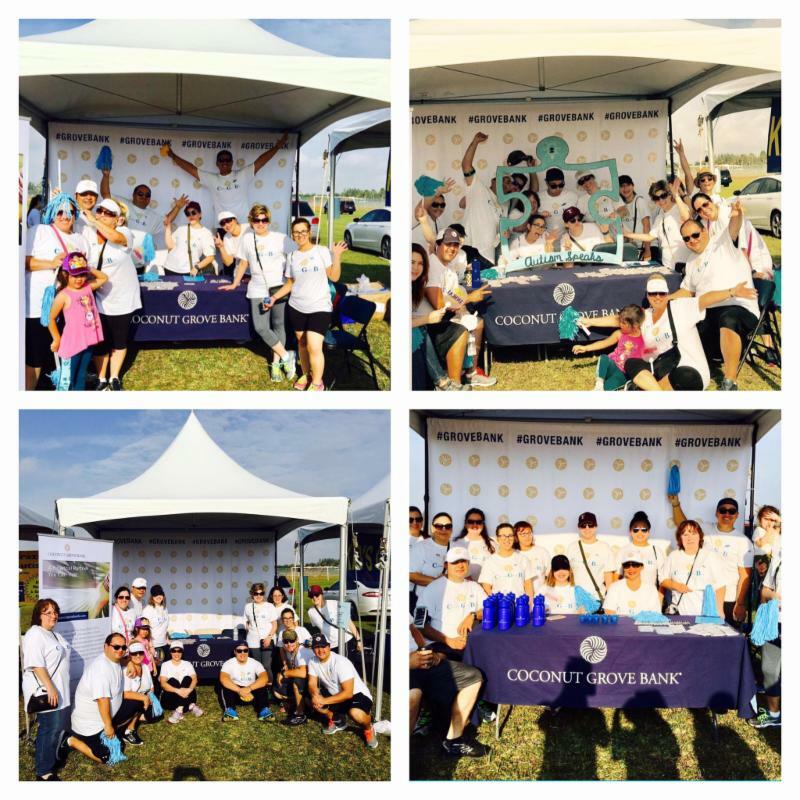 Working for Grove Bank & Trust is not just a job, it’s a calling to contribute. Grove Bank & Trust has played an integral part in the development of Miami Dade County, surviving natural and financial disasters by making smart business decisions and helping our clients protect what’s most important. Following the stock market crash of 1929, the University of Miami was in danger of being sold to the University of Florida due to insolvency. By purchasing the University of Miami’s assets and developing a buyback plan, Grove Bank & Trust preserved the legacy of one of our community’s most respected institutions. We have also provided financial backing for landmark projects such as the dredging of the Port of Miami. We support all our neighbors in their personal and professional development efforts, providing education programs, charitable contributions and employee involvement to non-profit organizations in the Miami Dade area. We truly feel that education and empowerment of individuals strengthens our community as a whole, and we are better poised to achieve success when we work together. 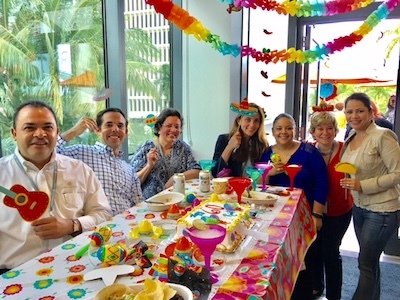 We believe all work and no play makes for dull employees, so we celebrate milestones and holidays often. Not only do we encourage employees at all levels to get involved in the party atmosphere at work, we bring all our locations together so staff from different branches can interact and get to know one another. It’s always easier to depend on your peers when you can put a face with a name, and we support one another in all endeavors. We have an annual employee appreciation event so our employees can kick back and enjoy the successes of the previous year and the excitement of good things to come! No matter the occasion, there’s always a reason to smile here.